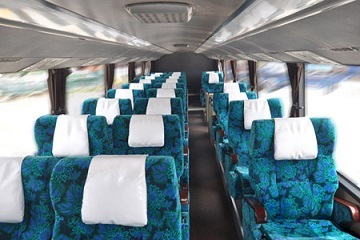 The One Travel & Tours started its operation in year 2014. 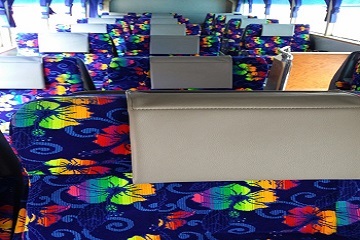 It offers express bus services depart from Singapore to various States in Malaysia such as Perak, Malacca, Johor, and many more. 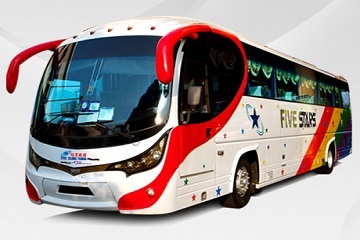 It is one of the famous and well-managed bus operators supported by its patrons in Singapore and Malaysia. 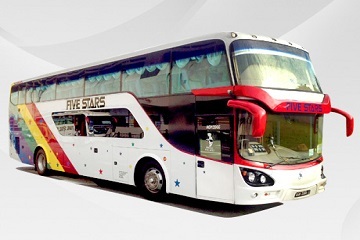 The One Travel & Tours is famous for its bus routes from South Region of Malaysia to Singapore such as bus departing from TBS Kuala Lumpur to Golden Mile Complex Singapore, TBS Kuala Lumpur to JB Larkin Terminal Johor Bahru, TBS Kuala Lumpur to Woodland Singapore, Berjaya Times Square to Boon Lay Singapore and Berjaya Times Square to Golden Mile Complex Singapore. 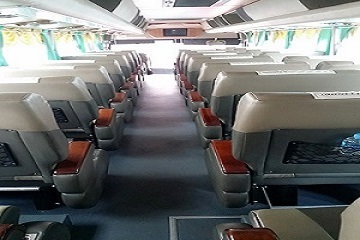 Besides, The One Travel & Tours also offers buses departing from Boon Lay Singapore to Equatorial Hotel Malacca, Boon Lay Singapore to Tanjung Karang, Boon Lay Singapore to Royale Bintang Hotel Kuala Lumpur, Boon Lay Singapore to Sabak Bernam Selangor, Boon Lay Singapore to Estadia Hotel Malacca, , Boon Lay Singapore to Sekinchan, Selangor, Compass Point Singapore to Mushroom Farm Bus Terminal Genting Highlands, , Boon Lay Singapore to 1 Utama Shopping Centre Selangor and many more. 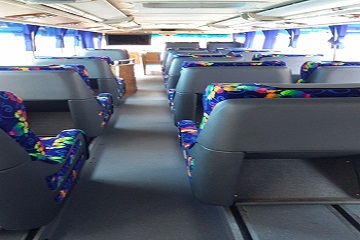 Other than bus routes offered by The One Travel & Tours from Singapore to Kuala Lumpur, Malacca and its return tickes, it also offer bus departing from Singapore to various towns within Perak such as Teluk Intan, Bidor, Pantai Remis, Ayer Tawar, Kampong Koh, Sitiawan, Chemor, Ipoh Amanjaya, Kuala Kangsar, Tapah, Kampar and many more. 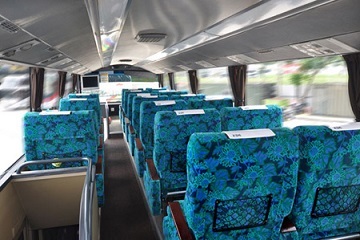 The buses operate by The One Travel & Tours are mainly 27 seaters or 21 seaters Single Deck with spacious seats and ample leg space. 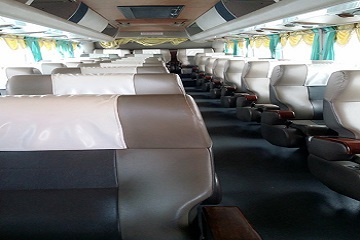 In addition, the staffs are well-trained to ensure the safety of the passengers. 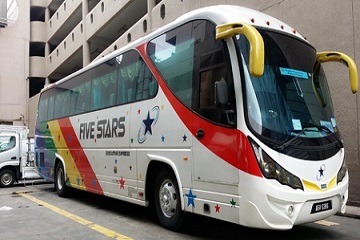 5001 Golden Mile Complex, #01-27 Singapore 199588. Boon Lay Shopping Centre, 221 Boon Lay Pl, Singapore 640221.